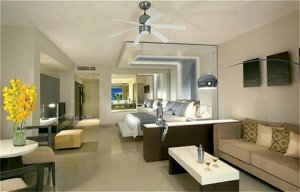 Rating: ***** PARADISUS - Luxury 5 star "all-inclusive" hotels. Superb locations, in exotic, privileged destinations. Original architecture and unique settings. Wide range of cuisine and extensive organized programs of entertainment.